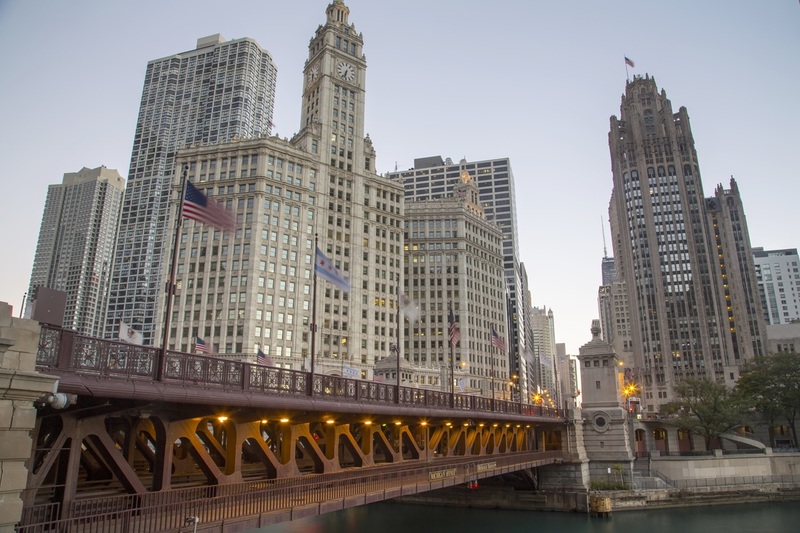 ﻿Law Offices of Elina Golod, Ltd.
We represent clients in residential and commercial real estate transactions in Chicago and the surrounding areas. With 14 years of experience representing clients in the great state of Illinois, we know how to treat our clients with courtesy and respect and will work tirelessly to ensure smooth and timely closings. ​Whether you are buying, selling, or just looking, please contact us today for an initial consultation.